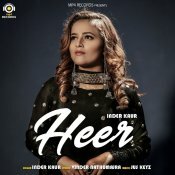 MP4 Records are proud to present the brand new single released by Inder Kaur entitled “Heer“, music by Jus Keys! 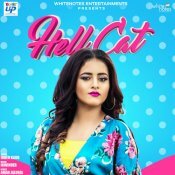 White Notes Entertainment are finally proud to present the long awaited brand new single released by Inder Kaur entitled “Hell Cat“, music by Ikwinder Singh!! 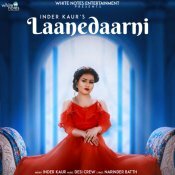 White Notes Entertainment are proud to present the brand new single released by Inder Kaur entitled “Laanedaarni” feauring Desi Crew!! 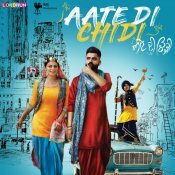 ARE YOU Inder Kaur? Contact us to get a featured artist profile page.